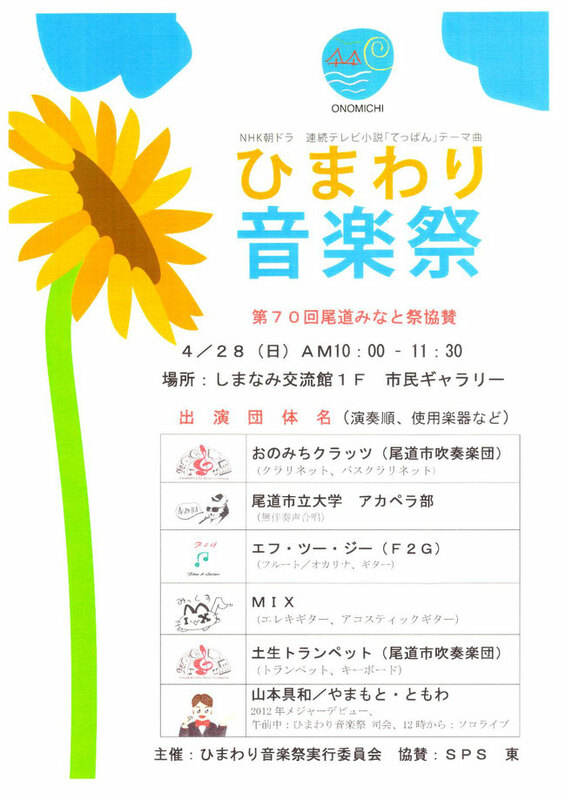 It is to be held at 10:00 – 12:00 on April 29 (Sunday) and has started accepting the applications from the possible music players. 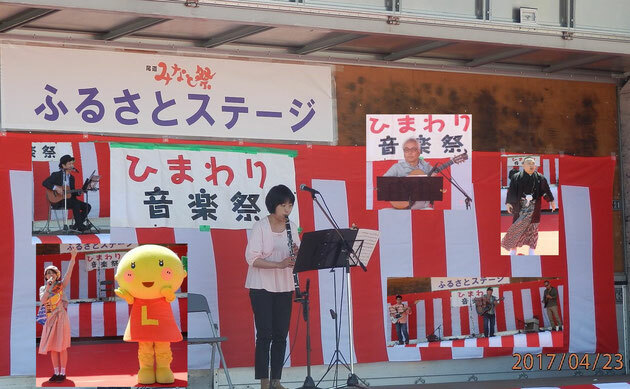 It is the 7th one and it is one of the supporting events for 75th Onomichi Port Festival. The attached pictures show how it was last year in 2017 and the advertisement leaflet in 2013.